A quick Google search will tell you I’m a gamer! As of know you’ve probably guessed it, its my Xbox live Gamer tag. I enjoy gaming at a competitive level with my favourite cousin OfficialSole. 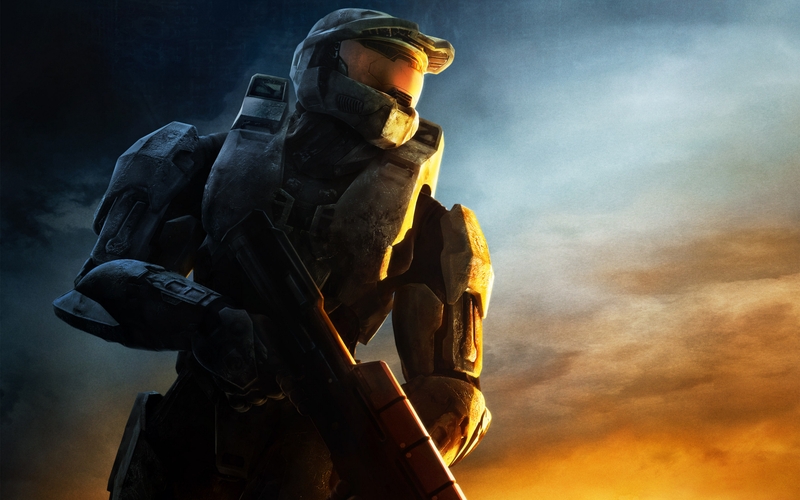 We both got into gaming around the summer 2008 when my good friend (BronzePanic), beat the crap out of us in HALO 3!!! HAUNTINGLIME and OFFICIALSOLE were BORN! We spent the whole summer playing the online multiplayer. It was sooooo much fun… now that I look back at it, we were crazy. OfficialSole and I played split screen…SPLIT SCREEN! on a 15″inch standard definition TV while we both shared a single SOFA. OfficialSole was still small so the arm rest was perfect. To this day, the summer of 2008 will and forever remain the best summer of my life. That’s the short formalities out-of-the-way… now time for the main event. Why I’m here….its plain and simple to learn, to have fun and share my passion. I’m not the best writer nor the best blogger but i will put 100% into this. I can stay here all day and night telling you how good Naruto is and how much I love it but I’ll save all you the trouble and tell you that from here on out I’ll be doing a weekly anime and mange review, for this SUPER AWESOME site SLEEPING GEEKS. 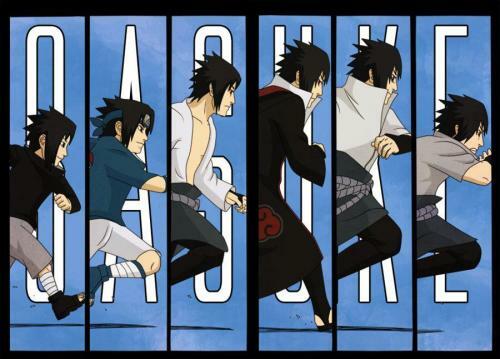 I’ll try my best for all you Naruto fans. BELIEVE IT! Technically its a cartoon but don’t let that fool you. It’s as every bit as good as an anime if not better. In my opinion its the BEST cartoon to have aired on prime TV in recent years. What this show encapsulates is a breathtaking universe, with an outstanding story, that sets out to create a perfect set of characters… I mean PERFECT and it does so in a mere 61 episodes. Does it succeed? This animated series became an embodiment of PERFECTION. It set the bar soo high that it could never be touched by the likes of trash like The legend of Korra and The Last Airbender. Words can’t do it enough justice, it’s a one of a kind show you have to watch to truly appreciate its Exceptional Characters. Join me as I explore each Book, Water, Earth and Fire in great detail and show you exactly why this is one of the best animated series if not GREATEST show to ever air. One of the greatest shows I’m currently watching. Need I say more…. Okay, Okay… I’ll say a lot more in my upcoming reviews I promise. 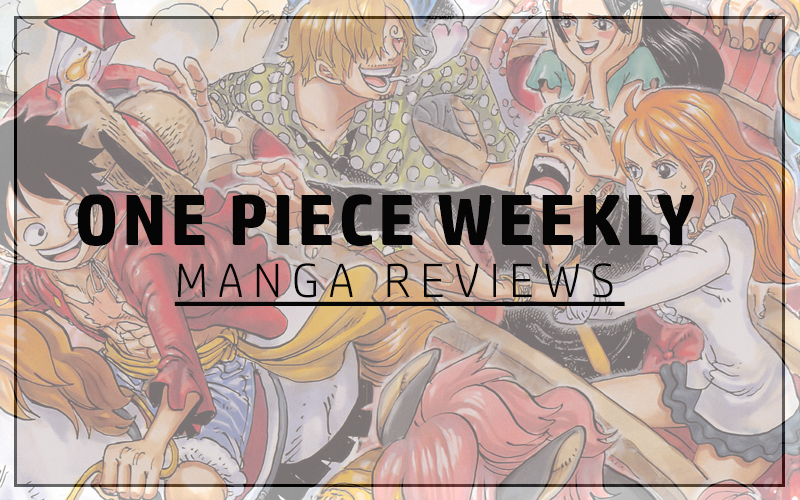 Shaki is already doing a manga review for this amazing manga so be sure to read it here first. 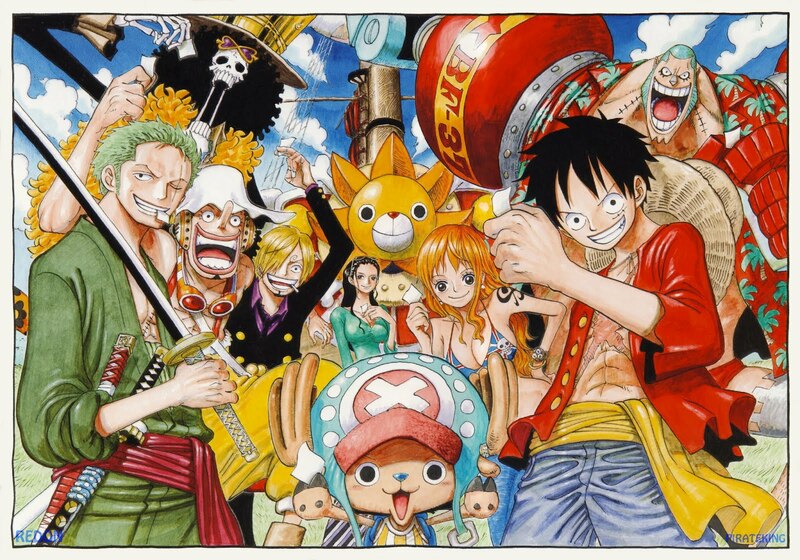 So that leaves the anime……hmmmm if I get the time which is likely, I want to tackle the review and see if my love for One Piece can be transcend on to this blog. Some details about me and what i hope to achieve. I might be new to Blogging but I’m loving every second of this awesome sensation. Hope I don’t let you down Shaki and my fellow Geeks! 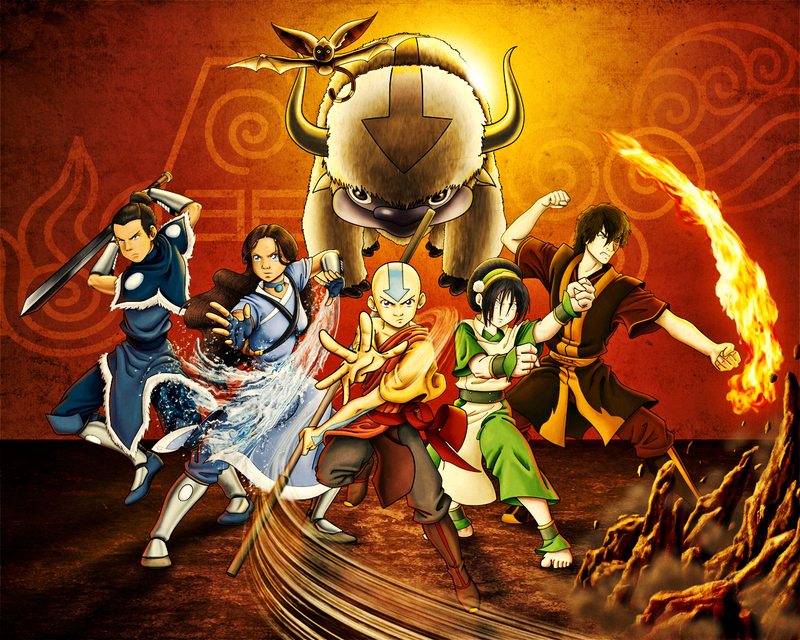 I love Avatar! The only anime I would watch.